Roy Lichtenstein – Kunst als Motiv (Art as Motive) is a collection of about a hundred pieces which reflect his interpretation of other great modern pieces with a Lichtenstein twist. He uses his flat palate of bold colours and outlines and his now famous cartoon shadings with benday dots and blobs to break up the images and create his own slant on masters such as Picasso, Monet, Matisse, Mondrian and Dalí. 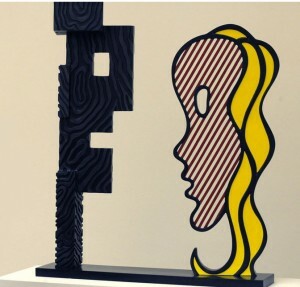 This exhibition at the Museum Ludwig in Cologne runs from 2nd July until 3rd October 2010. 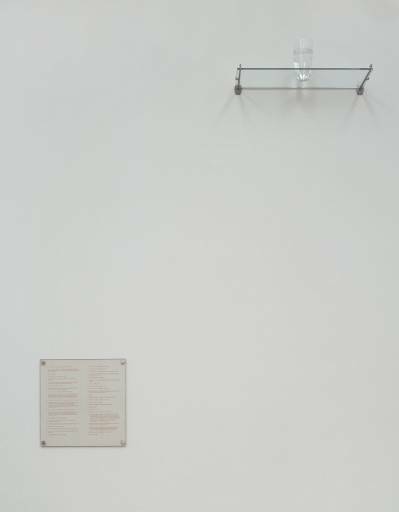 Sculpture Remixed is one the rooms in the DLA Piper Series : This is Sculpture at the Tate Liverpool. Was my favourite. Very cleverly mixed pieces contrasting each other. 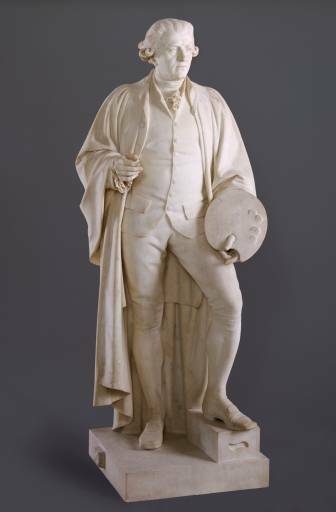 Take the John Henry Foley sculpture of Sir Joshua Reynolds. Amazing marble detail, glorious stuff to see up close. And next to it an untitled piece by George Baselitz. One made by one of the hardest stones and looking so soft and delicate I wanted to pull his cloak back to keep it out of the way of his palette. The other with no aspirations of deceit. It’s a figure coarsely made of wood, no disguising the material. You had to enter through blackout curtains. It made me feel this was a private place – not yet ready for the public. Lots of contradictions. This was the first of the rooms that had a dark purple background, and pieces more noticeably lit with spot lights. We were greeted by two machine workers, scared to death by two Redeemers and entertained by Degas’s beautiful Little Dancer. 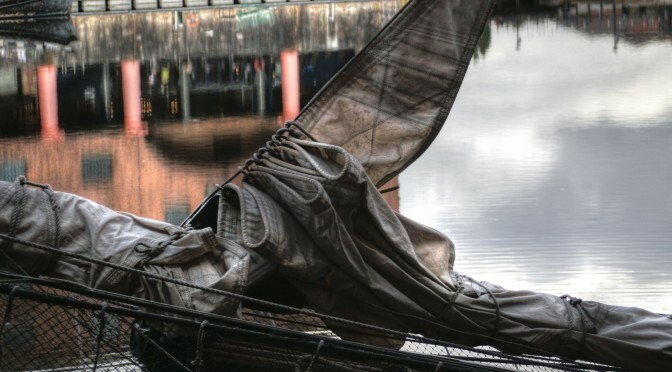 Now seen at the Tate of the North – Liverpool. I first saw this ****, many years ago and it stuck in my mind so vividly as a glorious piece of **** that when I spotted it from across the gallery, I called out to Dan, “Look! Oak Tree! !” And, of course, he had no idea what I was talking about. Nor would he. Does it look like an Oak Tree to you?